It was an absolute honor to shoot Marta and Nagdeep’s weddings with DeWees Photography. 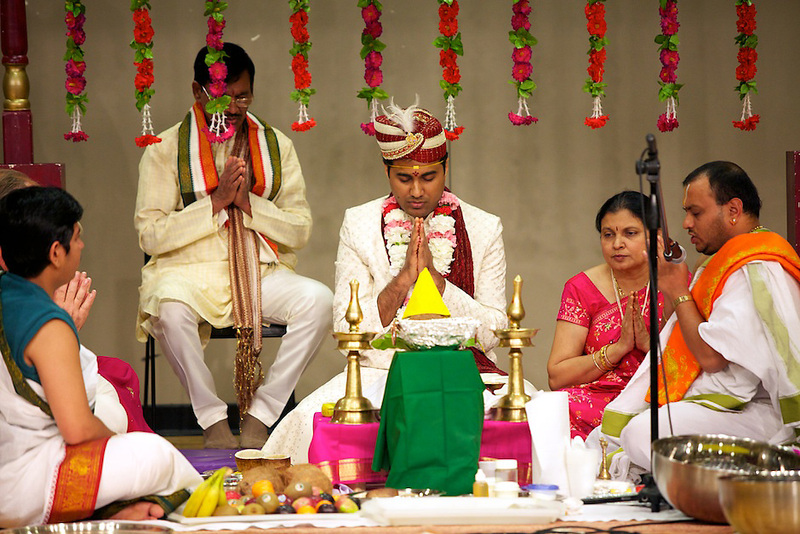 The wedding was at the Hindu Temple of Minnesota and it was incredible — just nestled in with the cornfields of Minnesota. 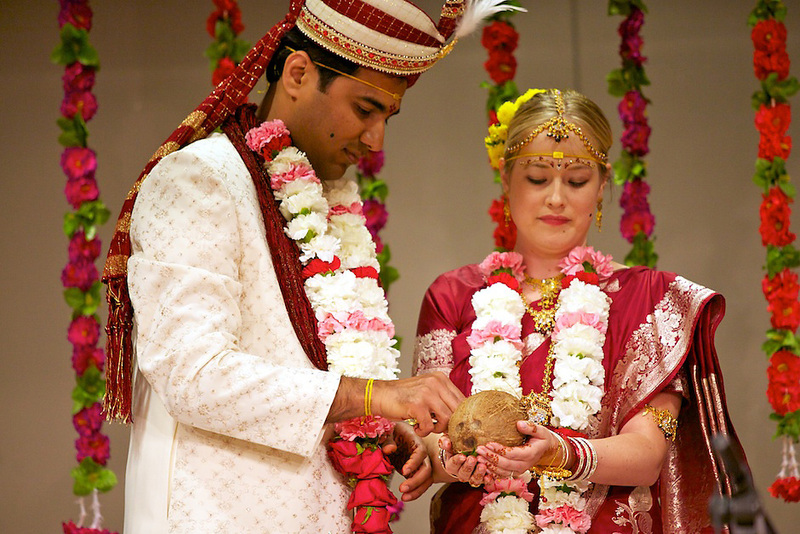 This was my first Hindu wedding and it was exceptional — I will never forget it. Check out Part 2 of Marta and Nagdeep’s wedding.